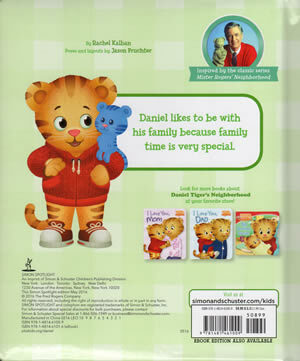 Daniel likes to be with his family because time is very special. 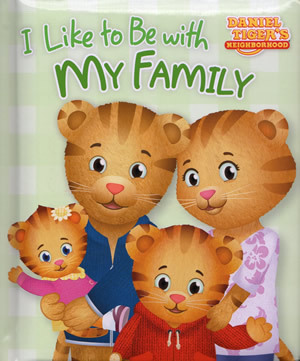 The text in this book is loosely based on the lyrics to I Like To Be With My Family. 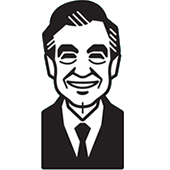 One of three books in a series also including I Love You, Mom and I Love You, Dad.